Premium outdoor toys that last a lifetime! 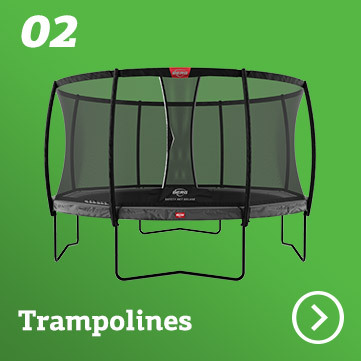 The perfect trampoline for every family! We proudly present the BERG 2019 collection. An inspiring collection worked on by the BERG Team with much pleasure, ambitition and care. For everybody there is always a suitable go-kart and trampoline that children dream of. 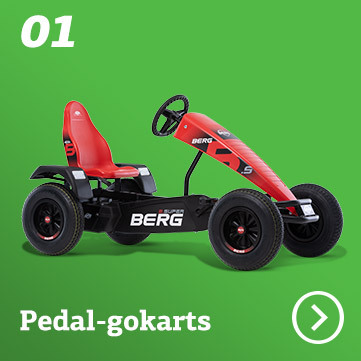 BERG Go-karts and trampolines guarantee years of play fun. "Fun, innovative, quality pedal go-karts and trampolines ensuring safe outdoor play." Perfect functionality, cool dutch design and flawless finishing. Only the best will do for our customers! We innovate through the use of new technology. 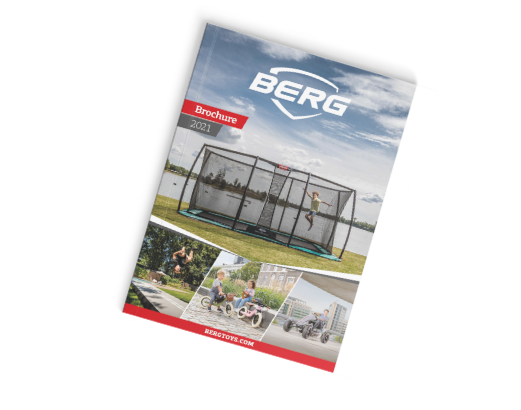 BERG Products allow children to explore the world in a fun way, without their parents having to worry. BERG operates on the basis of conscious choices and ensures the right balance between people, planet and profit.